You should travel once in a while but sometimes it is hard because of the cost. The good news is that there are affordable countries you can consider. If traveling is your way of life, there is no use getting stuck in a place that displeases you. You have to travel because it can change and inspire plus it can broaden your horizons. Costa Rica: Costa Rica is in Central America. It boasts of exotic wildlife and stunning beaches. If you want a relaxing yet affordable vacation, this is the perfect place to be. You can visit the Santa Elena Cloud Forest Reserve ($12) and the Arenal Volcano National Park ($7). A private hostel room ranges from $14 to $50. A meal will cost you $4 and taxi fare is from $3 to $12. 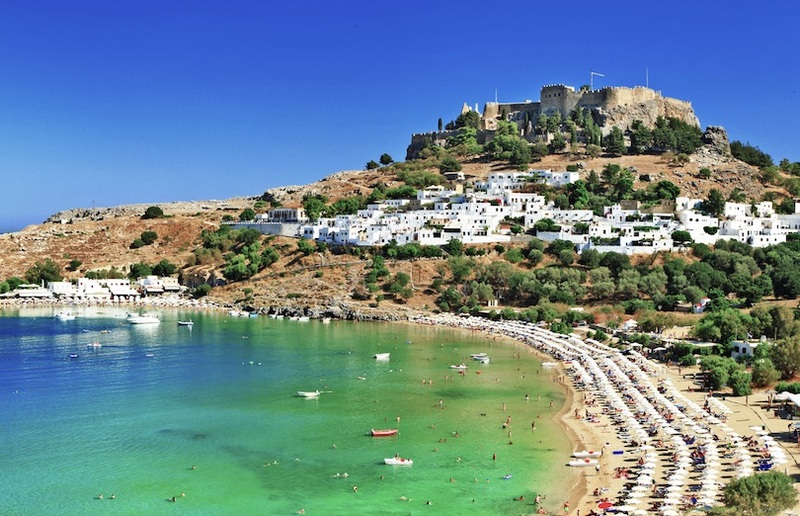 Greece: If you want a Mediterranean country, Greece is the ideal place to be with the lovely sea and a rice history. You can visit Meteora (free) and Navagio Beach ($25). For a lamb meal, expect to pay $10, drinks are $3. Hostels on the other hand start at $30 per night. Latvia: You have to know that Latvia is the most visited country in Northern Europe. If you are a backpacker who loves a vibrant capital and architecture, you should consider Latvia. Do not miss Old Riga where there are dozens of monuments to marvel. Do not miss the Turaida Museum Reserve ($5). Aldaris (the national beer) costs around $2.50. Meals cost $6 and a room will range from $18 to $45. Croatia: There are many travelers roaming in Croatia with all the picturesque mountains and the stunning Adriatic sea. Plitvice Lakes National Park ($27) will feed you with lake formations and the remarkable natural surroundings. A room usually costs $15 to $25. A meal will cost $5. Ecuador: For decades, South America is the destination for budget travellers. You should not miss Ecuador. 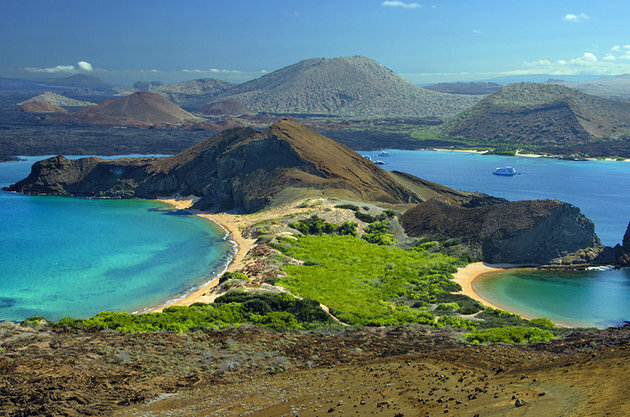 Ecuador entices tourists for its natural beauty not to mention their famous Galapagos Wildlife. A lunch will cost you $3 or even less. Coffee on the other hand is only $1.50 and a taxi ride is usually $1.75 to $6. For budget hostels, you will spend $7 to $15 per night. Visiting these places will surely broaden your horizon and your understanding.